While I think of 1915 as the true beginning of my career as an artist, I suppose it was evident in earliest years that I was destined to be an artist… I was in fact using water-color before I went to the first grade. By the time he entered high school, Burchfield’s artistic inclinations where already quite evident. Very early paintings exist from that time that suggest the direction he would go later in life. Untitled (Snow on Rooftops), 1907, shown here for the first time, was painted when he was 14 years old. The composition of overlapping buildings, accented by drifts of snow sagging off the rooftops, and warm light coming from the windows lays the foundation for later works like New Moon in January, 1918 or Church Bells Ringing, Rainy Winter Night, 1917. Another work Untitled (Orange Sky Over City Buildings), December 2, 1907 forshadows later industrial landscapes like Factories (Red Buildings), 1920. In 1911 a bought of typhoid fever delayed his entry into college by one year. During that time he wrote that he “read John Burroughs and Thoreau and wrote in my journals in unconscious imitation of them.” This was around the same time that his interest in the natural world really began to blossom. In November of that year he found two books at the library in Salem, which fascinated him, and perhaps led to his naturalist inclinations. On November 13, 1911 he found[i] Wild Flowers Every Child Should Know[ii]and the next day[iii] the Field book of American Wildflowers. [iv] These books would inspire more than 500 botanical drawings, that listed the plants location and scientific name. Some, like Untitled [Arrowhead], 1912 where painted in watercolor. Once I raked away some leaves and found a spring beauty bulb with a shoot starting up; I carefully dug it up, took it home and put it in a can full of water, and while winter snows were still raging, one little star-like flower opened up in a hostile world. In 1912, Burchfield left home to attend the Cleveland School of Art (now the Cleveland Institute of Art), graduating in 1916. He wrote later that his professor Henry Keller had once said that his “concentration on two dimensional design pattern, amounted almost to genius.” Paintings from that period like Illuminated letter “O”, ca. 1912 or Illuminated “M” Design, ca. 1912 are included in the exhibition. Henry Turner Bailey, head of the school would later suggest that he send this work to the M.H. Birge & Sons Wallpaper Company in Buffalo. On the strength of this work he was eventually hired. Forgotten were the frustrations and the longing for more freedom. The big city was not for me. I was back home in the town and countryside where I had grown up, which were now transformed by the magic of an awakened art outlook. The year 1917 would come to be known as his Golden Year, a time of feverish and visionary production that would later be the subject of the first one-man exhibition at the Museum of Modern Art. After serving at Camp Jackson (now Fort Jackson), South Carolina, where he designed camouflage for the Army in 1918, he returned to Salem, and eventually married Bertha Kenreich. The couple would later mover to Buffalo, where Burchfield accepted a job at the M.H. Birge and Sons wallpaper company. The exhibition Charles E. Burchfield: The Ohio Years, 1893-1921, presents painting, drawing and ephemera from Burchfield’s formative years, before he had the family, gallerist, and career that would define the rest of his life. This is the first exhibition in a series that will cover Burchfield’s entire career. 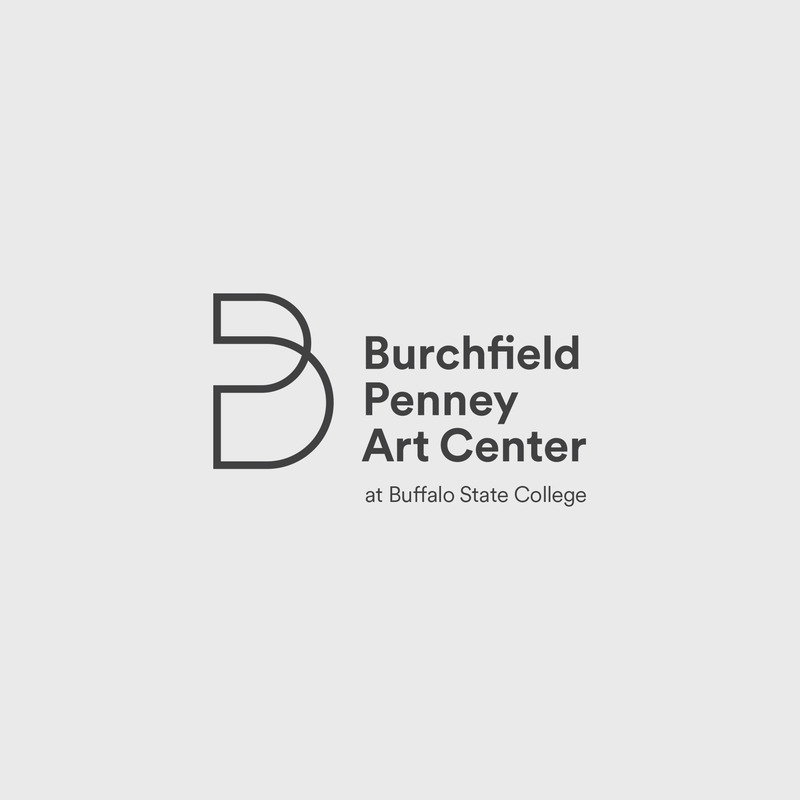 Next December the Burchfield Penney will present an exhibition focusing on his middle period, with his late works being presented in December of the following year.